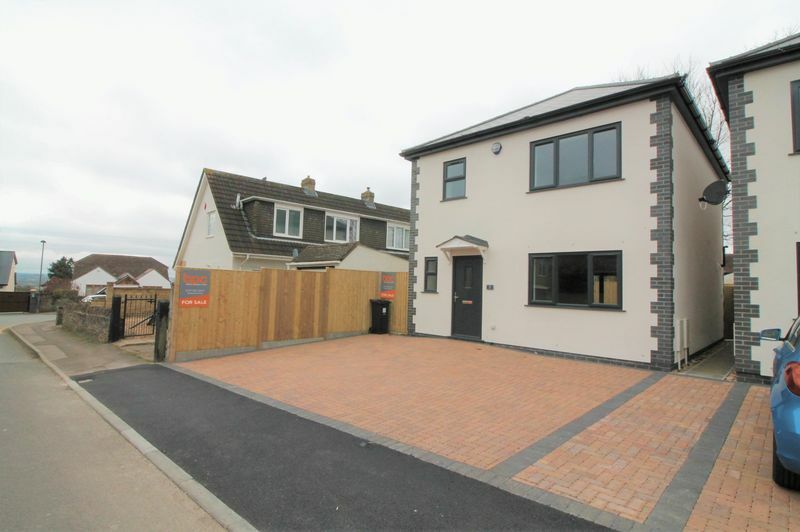 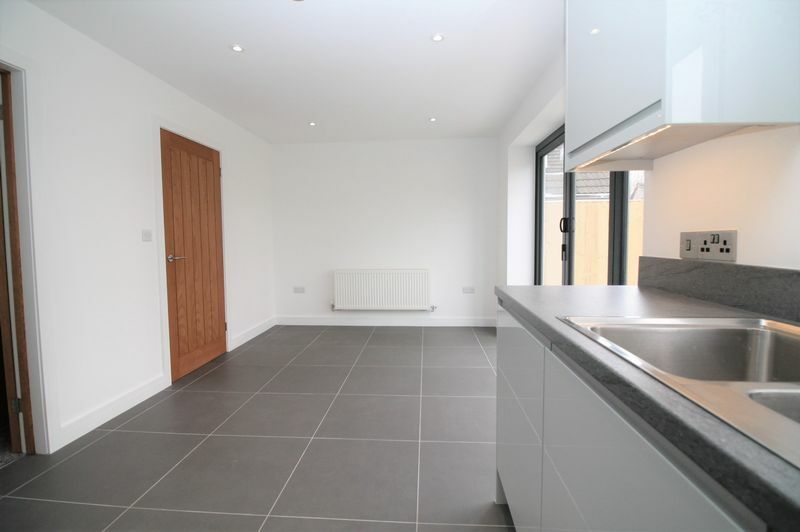 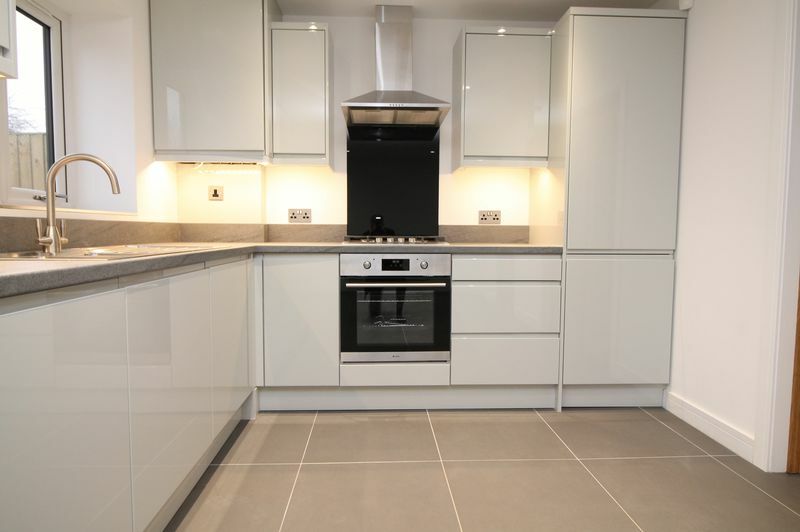 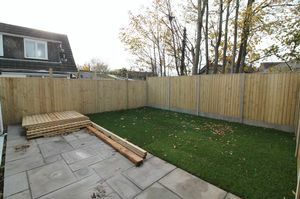 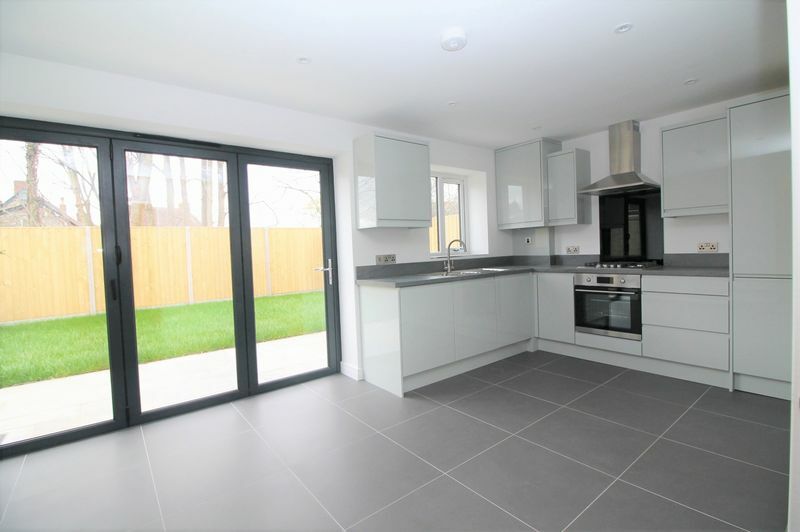 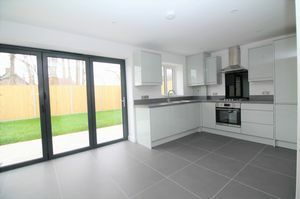 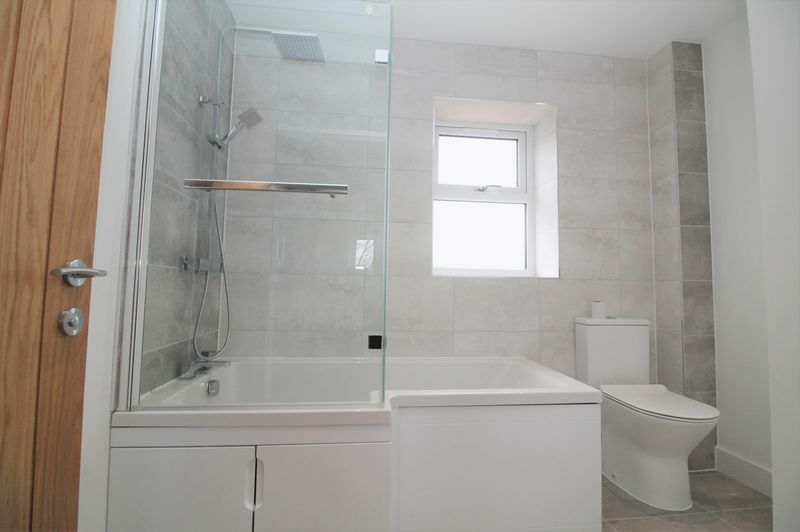 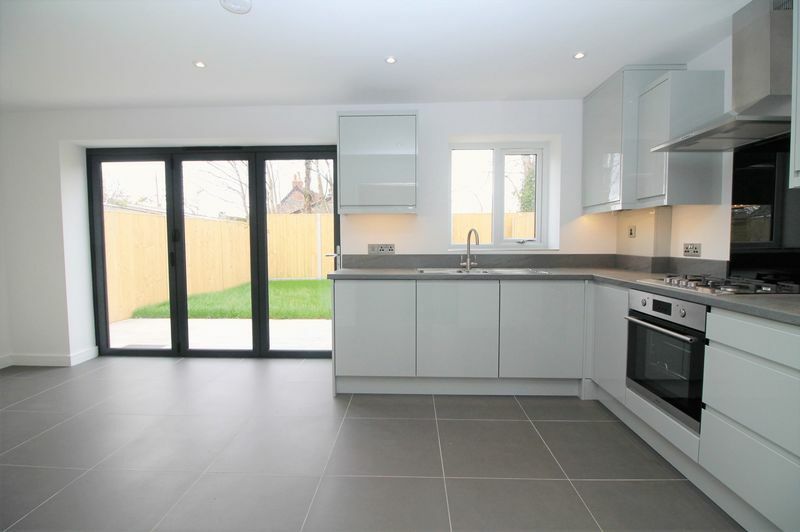 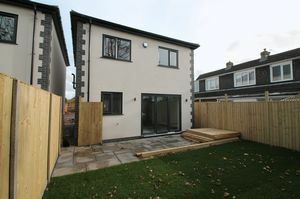 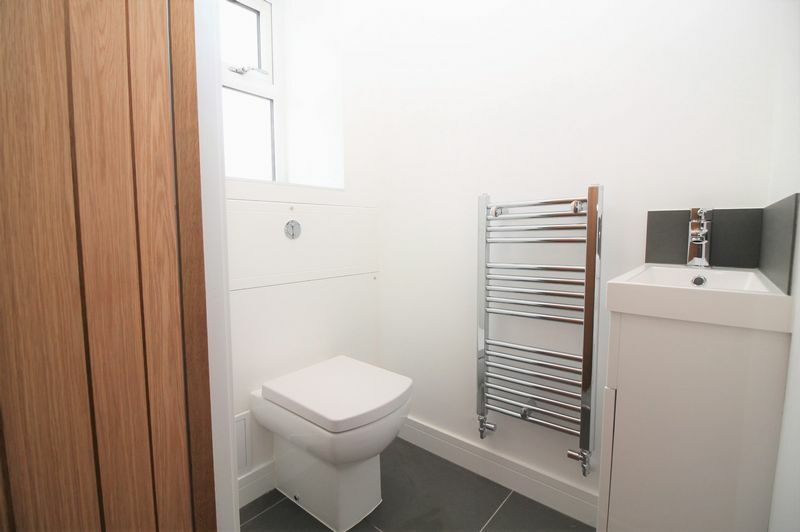 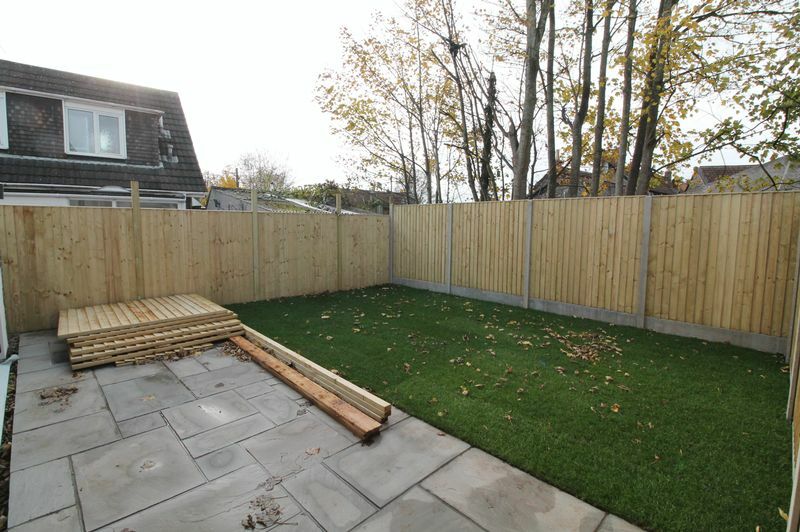 HIGH SPEC - New build, three double bedroom DETACHED house located in the popular area of HANHAM, the build is currently in progress but available for viewings NOW! 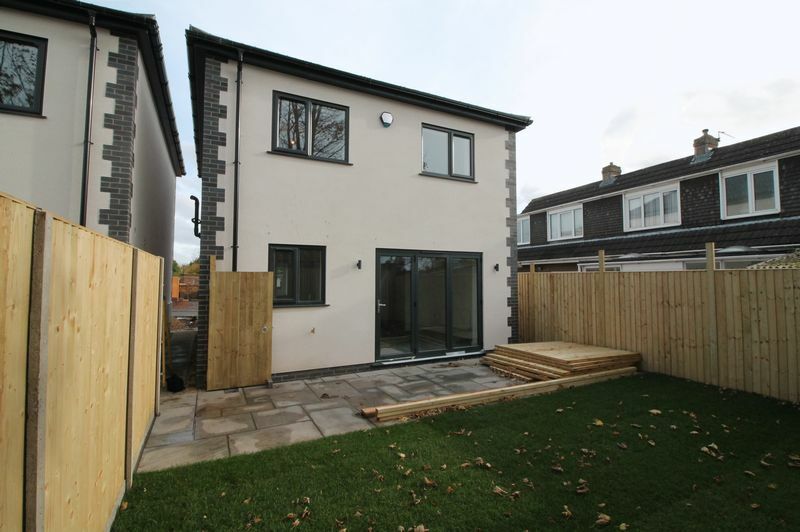 The property will feature three double bedrooms with TV coms in each room, large landing, upstairs bathroom with Pea shaped bath, downstairs W/C, lounge, fully fitted kitchen/ diner equipped with integrated cable appliances and bi-folding doors leading to a west facing garden. 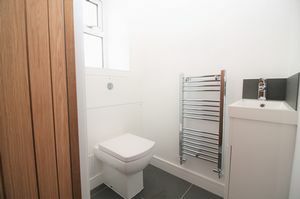 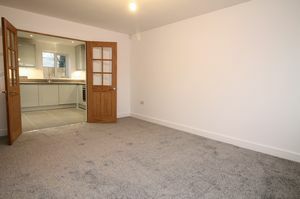 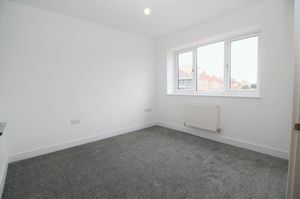 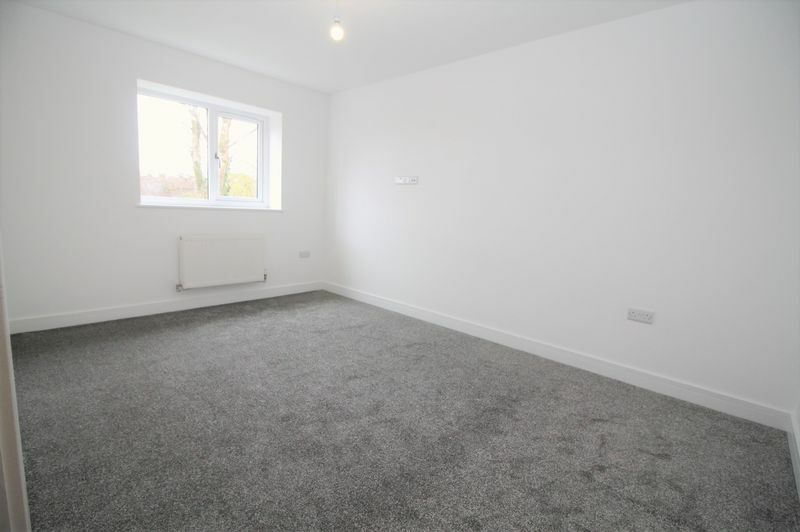 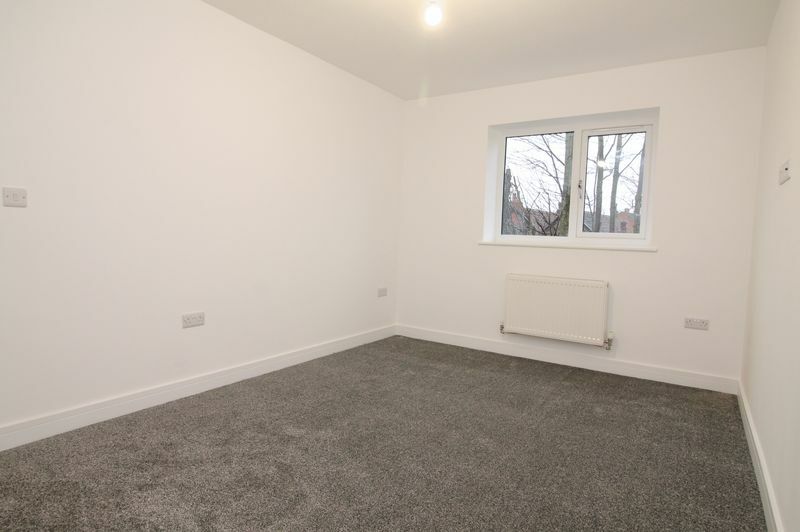 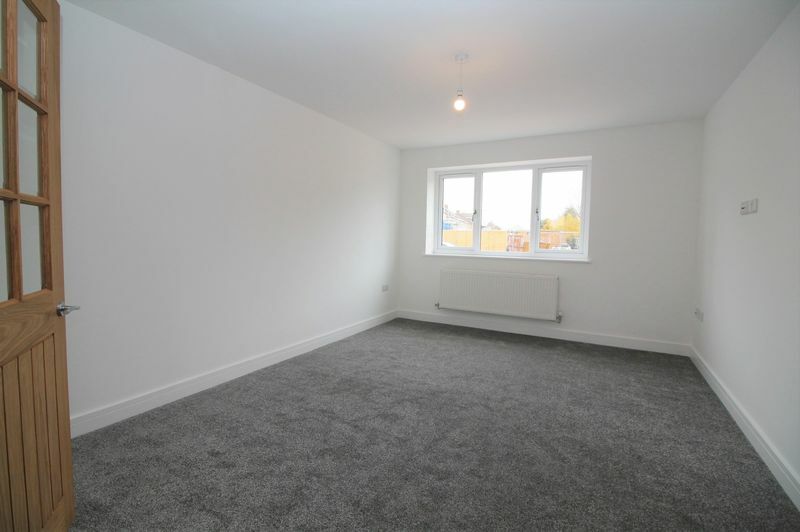 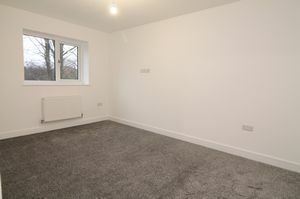 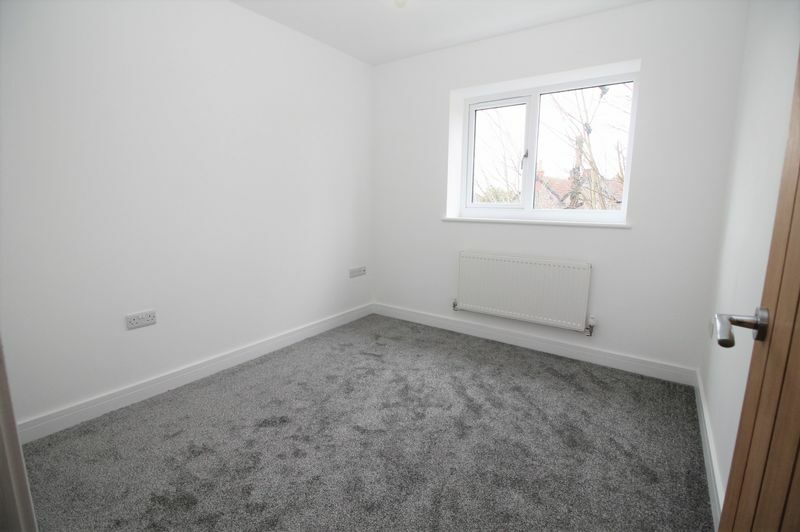 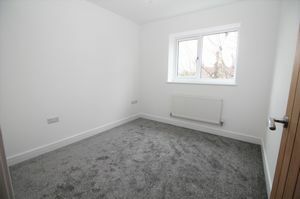 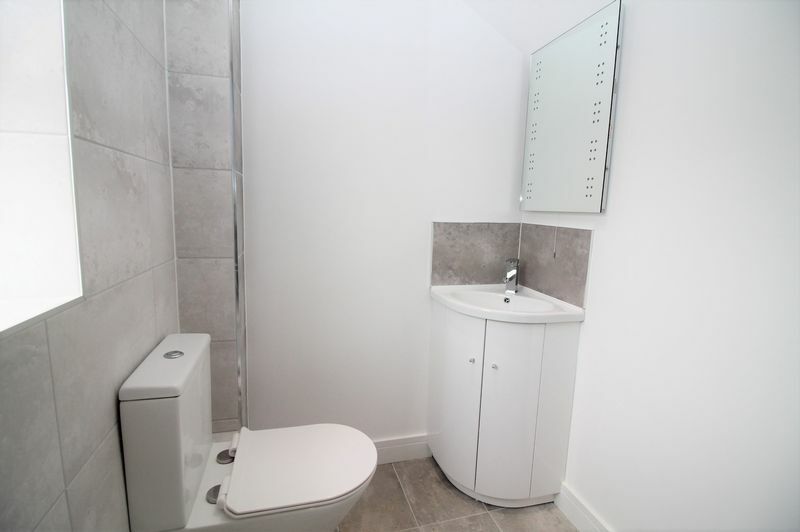 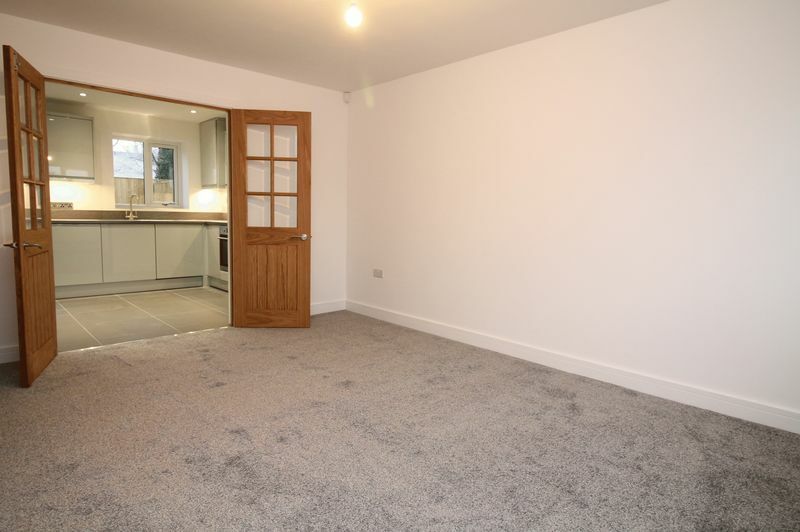 This property will boast parking for two cars, gas central heating, double glazed throughout, security alarms installed and monitoring in place, great catchment area for local schools and is walking distance to Aspects Leisure Centre and Asda Supermarket.